See testimonial on our Facebook page! Just a quick thank you to the guys at Really Grand Events. 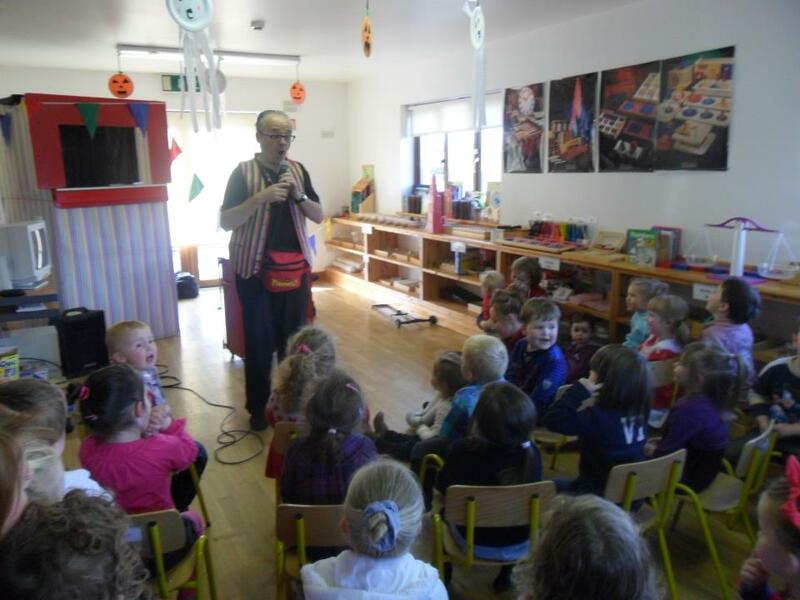 We ran a fun day for the children in our estate on Easter Saturday and we had one of your magicians dressed as a clown attending (Keith). He was really fantastic and the children were really caught up in the whole thing. Very very enjoyable and will be definitely using you again. Thanks from all at Drynam Hall Estate, Kinsealy. A big thank you for a great party the kids loved it, especially Conor, they haven’t stopped talking about it. I will be recommending you for parties. Best of luck, Linda. Booked Really Grand Events for a christening last Saturday and I can not fault Paul one bit, we’d 25/30 children there and they loved every second of it, would and will highly recommend them. Thanks very much for a great day. Hi Paul, just want to thank you for the kids entertainment on the day of our wedding. The kids said it was the best part of the day for them. You really did a great job. Will deffo call upon you again for kids parties. Thanks Melanie. Hi Paul, just a quick note to say thank you for yesterday. I’ve received very positive feedback from the parents and kids also seemed to love the entertainment. Please pass on my thanks to “Santa” also as he did a great job and parents were really pleased with him.